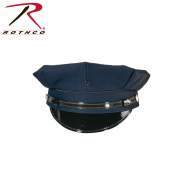 Rothco's Supreme Low Profile Security Insignia Cap is constructed of a comfortable brushed cotton twill with "Security" embroidered on the front of the hat. 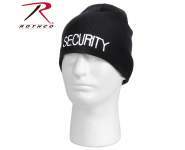 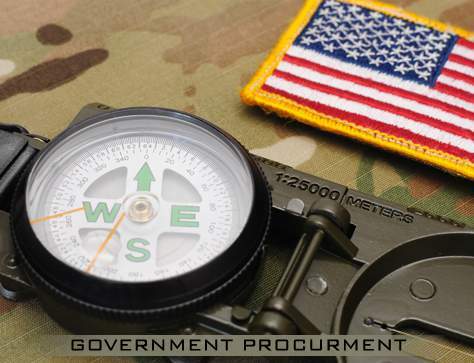 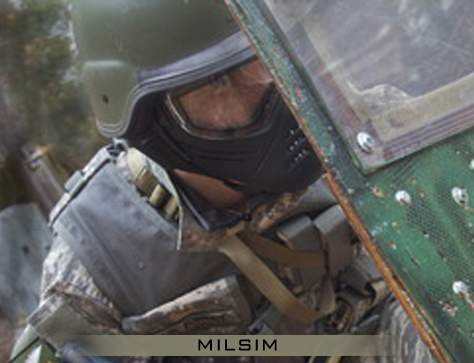 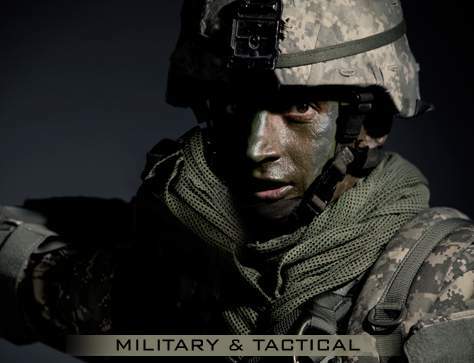 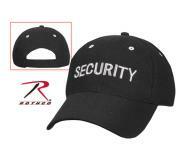 The security hat features a padded sweatband and is adjustable allowing one size to fit most. 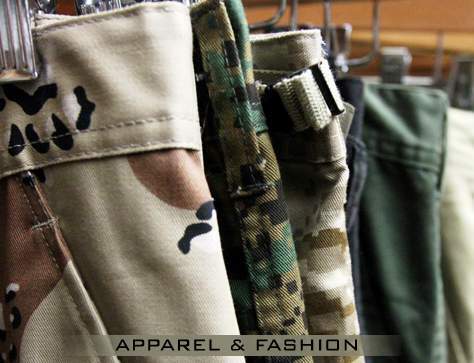 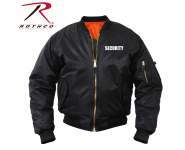 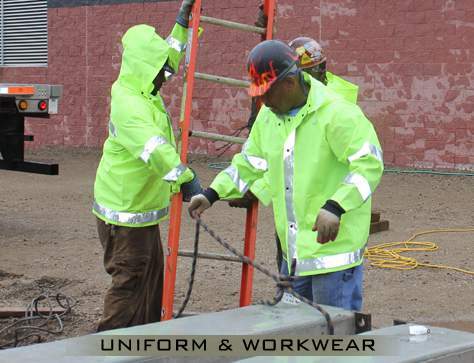 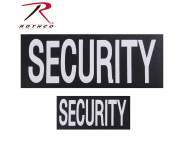 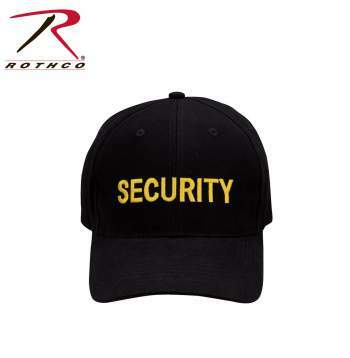 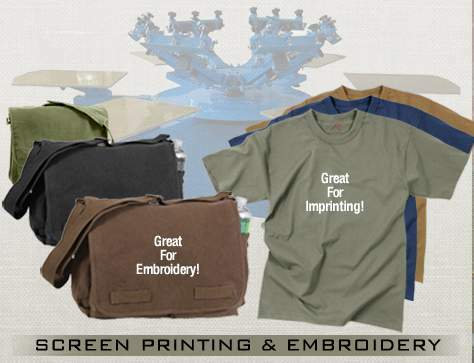 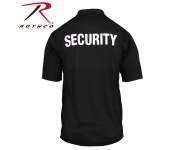 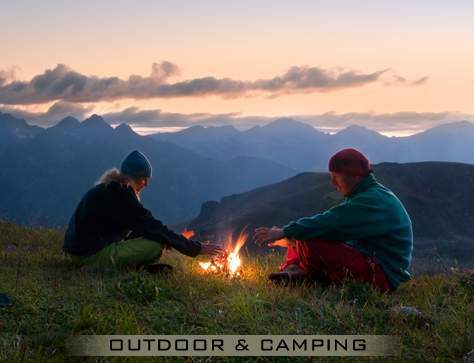 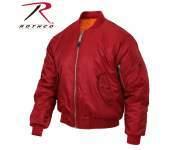 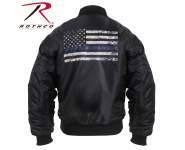 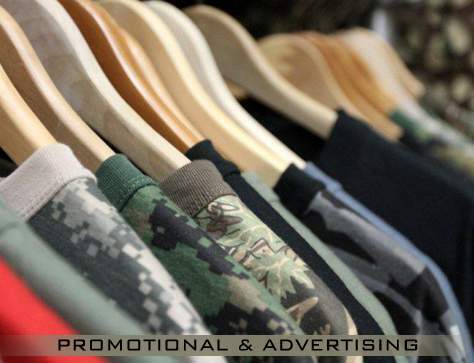 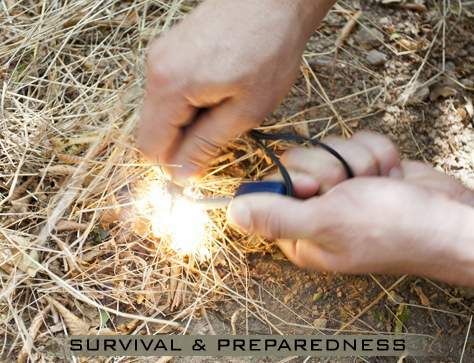 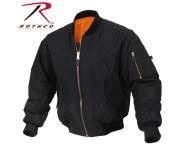 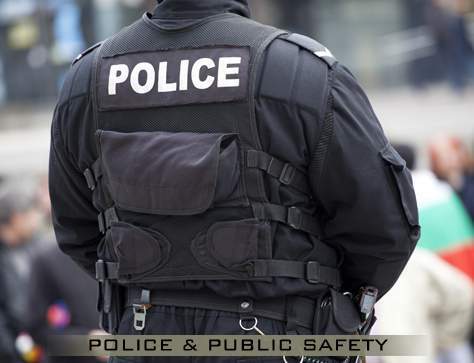 Rothco carries a full line of Security and Public Safety clothing and accessories including Security T-Shirts, Jackets, and Hats.